Eli Residential Group is comprised of professionals who believe that your real estate needs should be managed by consultants, not salespeople. We are here to offer you personal care, professional service, and expert advice in every facet of residential real estate. 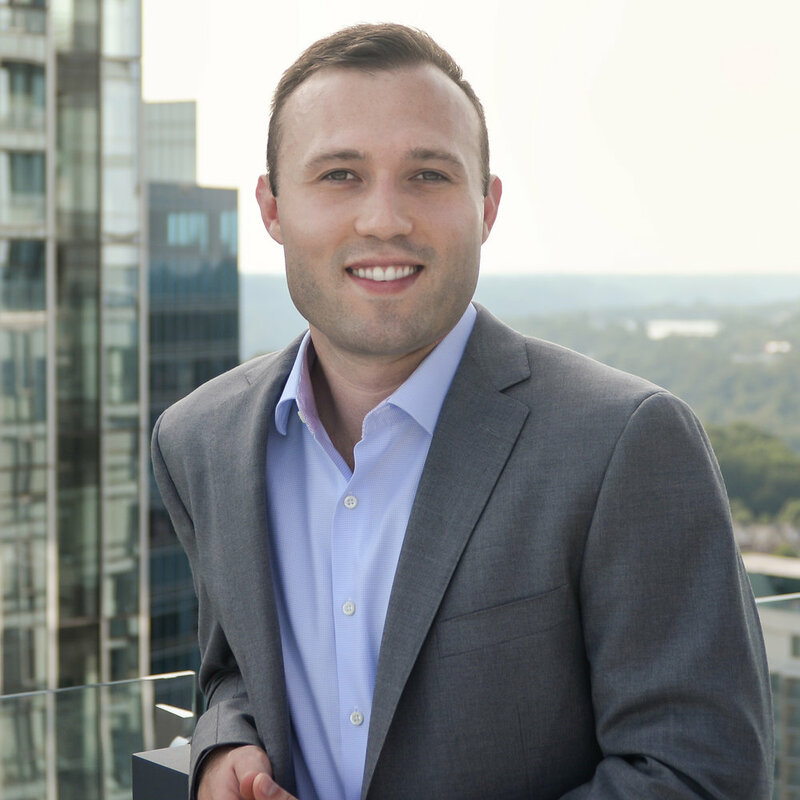 Eli is widely considered to be Arlington's leading expert in residential real estate, but also serves clients across Northern Virginia, Washington DC, and the Maryland Suburbs. He preaches a client-first approach in everything we do and is constantly seeking new technologies, processes, and analysis that will enhance our clients' experience. 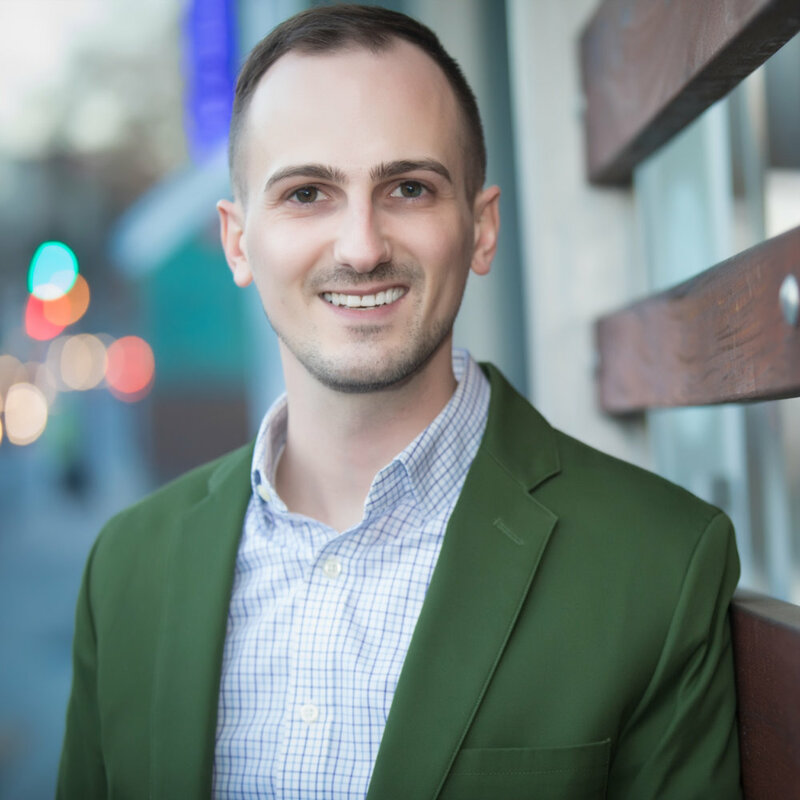 Brian is easy-going, yet acutely focused on listening to his client’s real estate needs – and skilled at translating their visions into exceptional results. Hablo español - Val moved from Peru to the Washington, DC area in 2004, when she started working as a property manager for over 200 properties in Montgomery County, DC and Northern Virginia. Judson’s warm personality, knowledge and background in brand marketing make him a great choice to guide you through the purchase or sale of your first, forever or investment home.